Our 137th Year of Service! 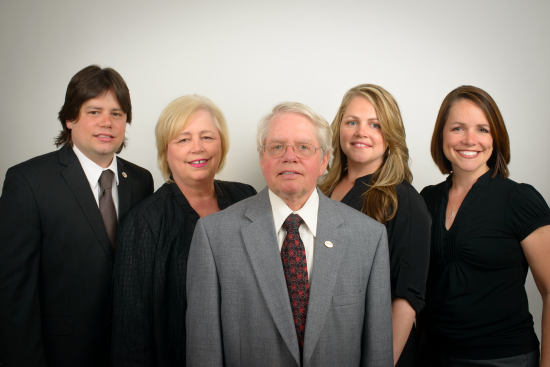 Since 1882, Harrison Realty has helped shape the Mississippi Gulf Coast community. After more than 137 years, our company is still family owned and operated, and we are still providing the best real estate solutions for residents and businesses in the area. We handle all areas of real estate, including sales and property management, and are ready to assist you with all of your real estate needs. Come in today to meet with our staff and become part of the history of a Biloxi institution that has worked tirelessly through two centuries to build the city to its best. We are proud to have been serving the Mississippi Gulf Coast for 137 years. The Coast's future is bright and we are thrilled to be part of it. We value your business and thank you for entrusting us with all of your real estate needs.